On Location Events, LLC is the data controller for processing of information defined as personal data under applicable data protection law (“Personal Data”). 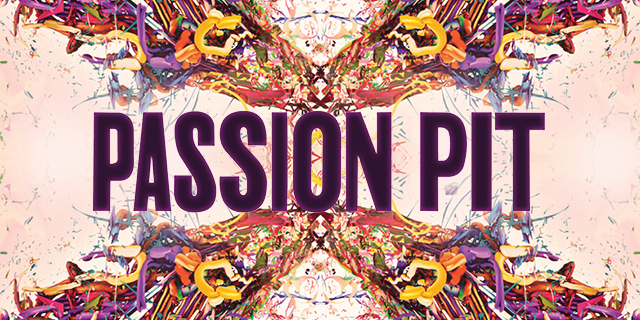 Celebrate the 10th Anniversary of Manners with Michael Angelakos when Passion Pit hits the road this Spring. 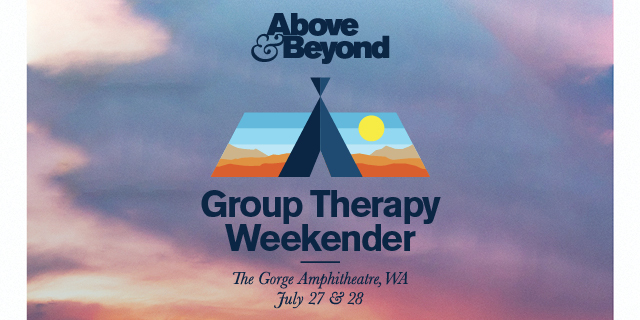 Spend 2 nights under the stars with Above & Beyond at The Gorge. 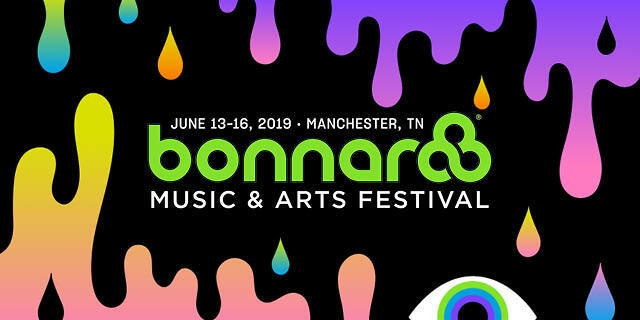 Ride in style from Nashville to the Farm and back again.